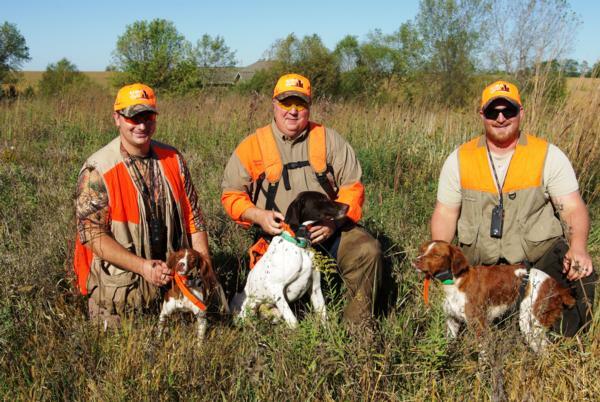 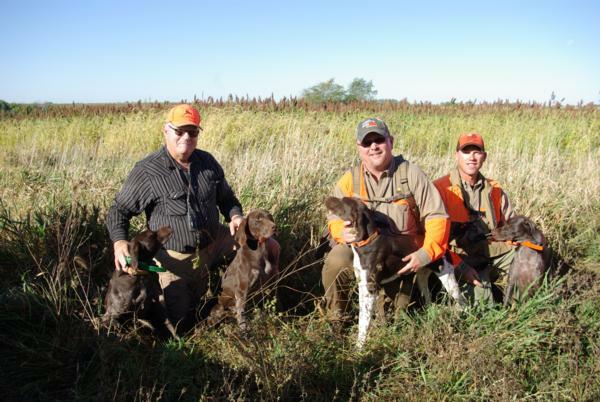 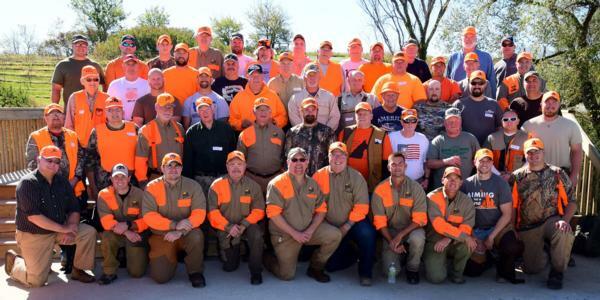 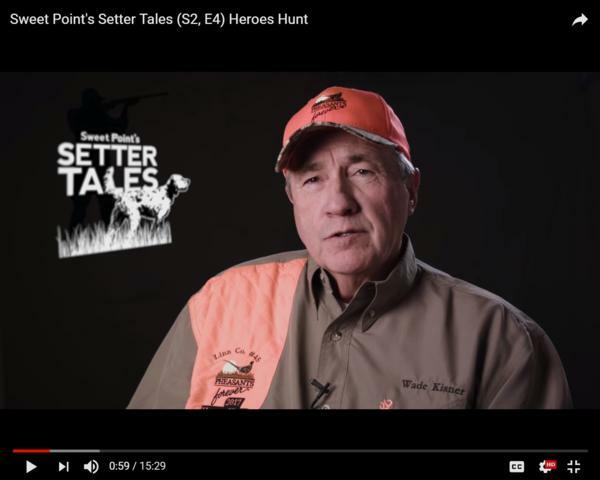 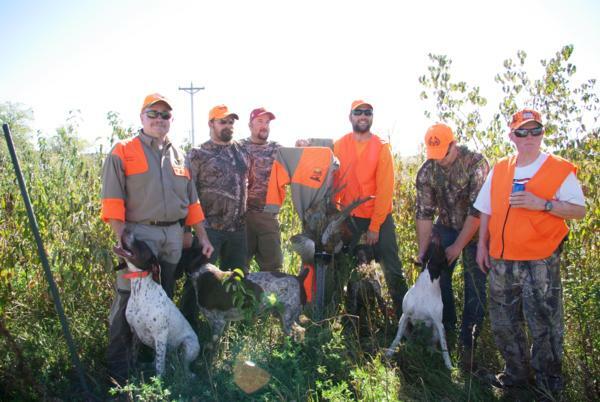 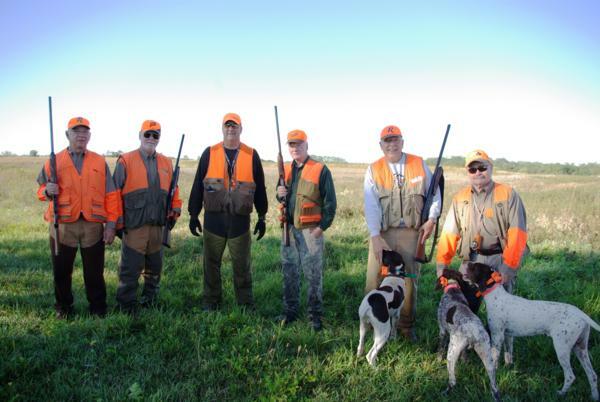 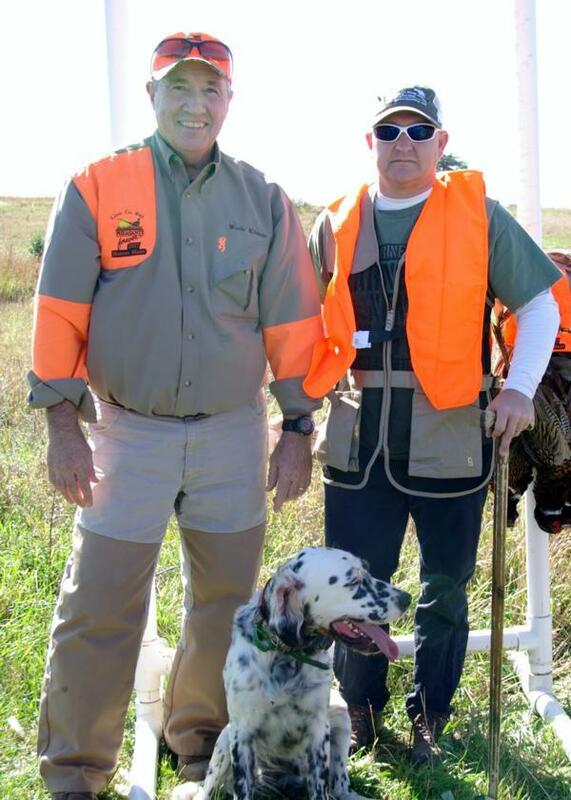 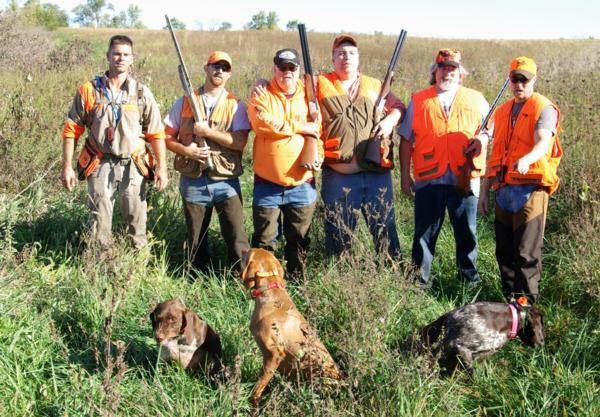 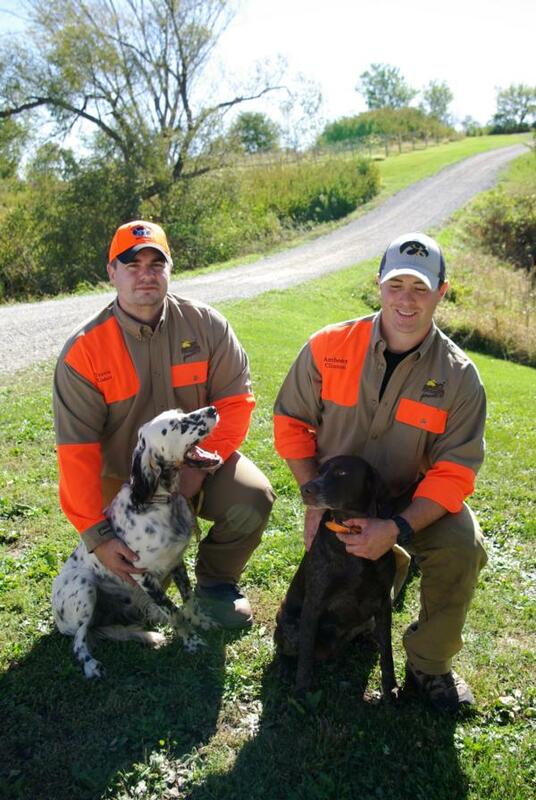 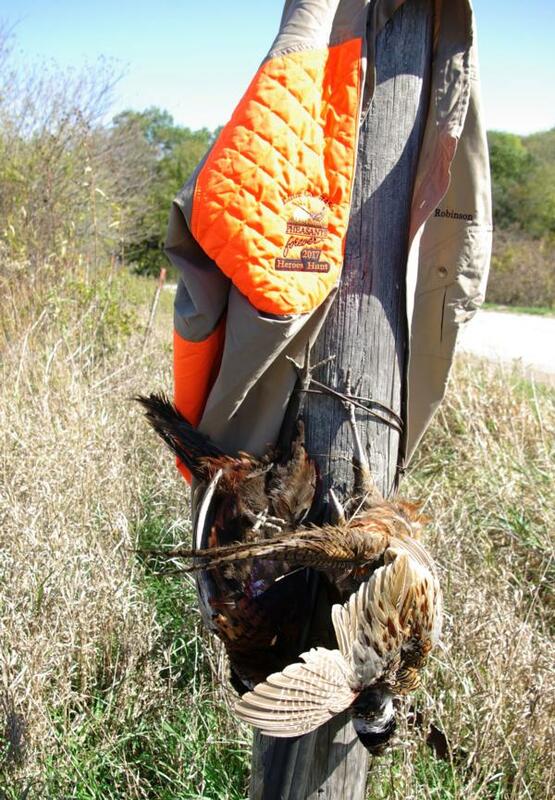 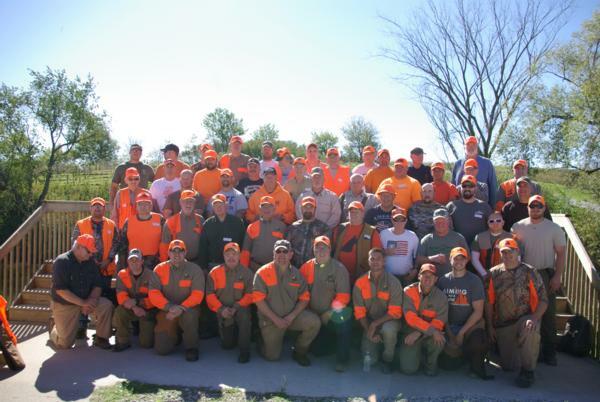 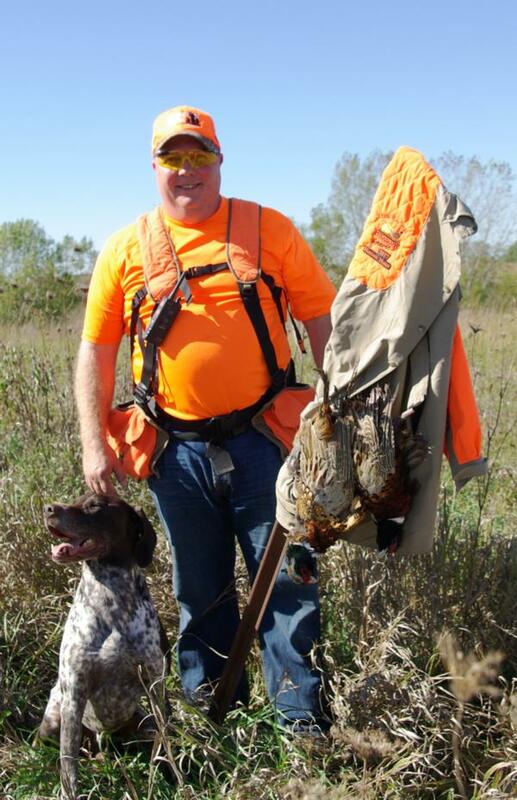 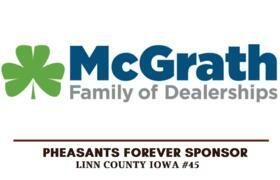 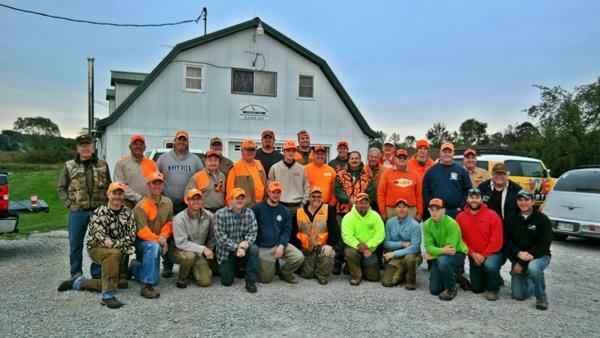 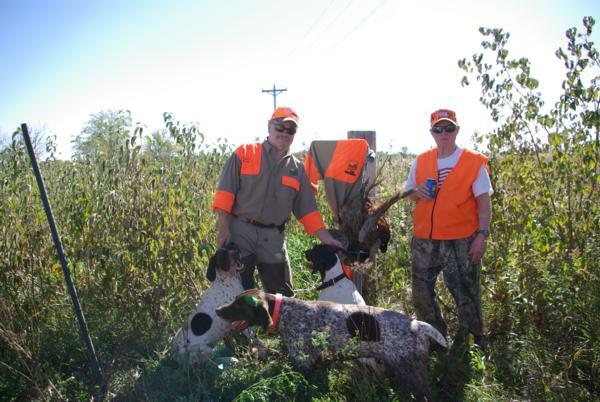 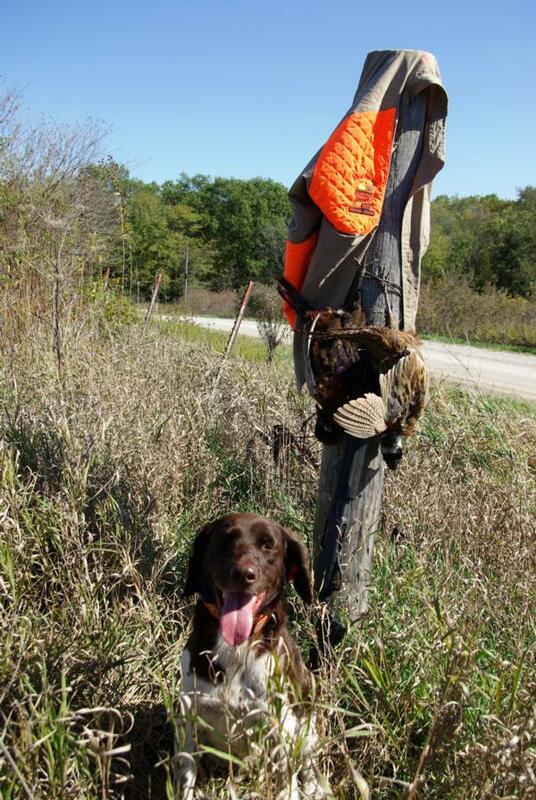 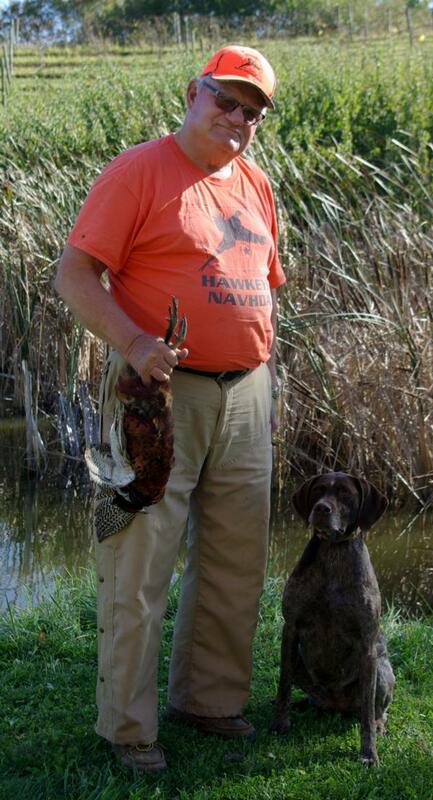 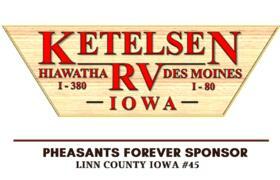 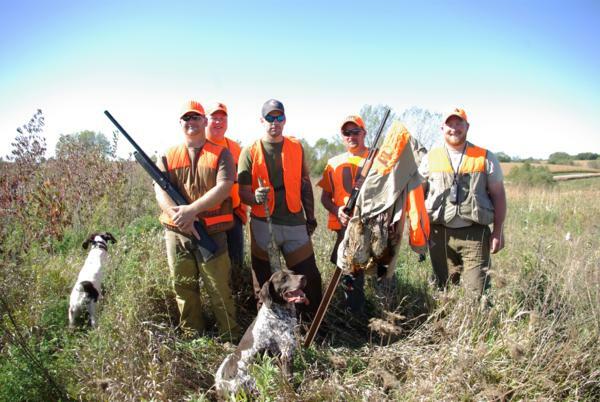 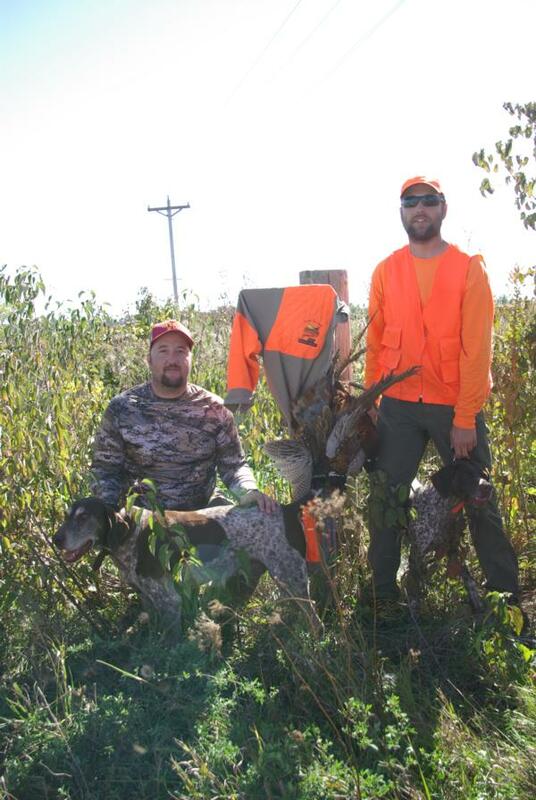 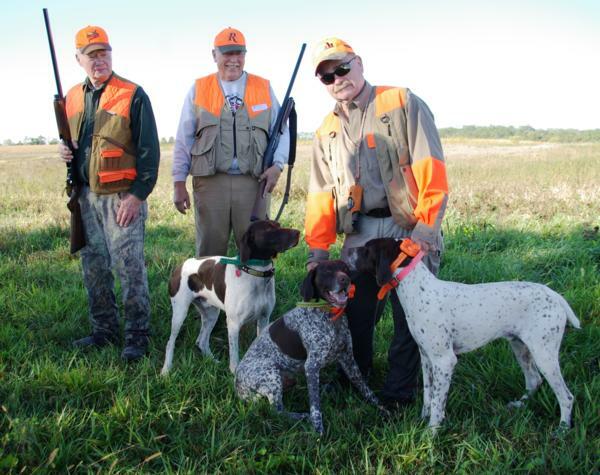 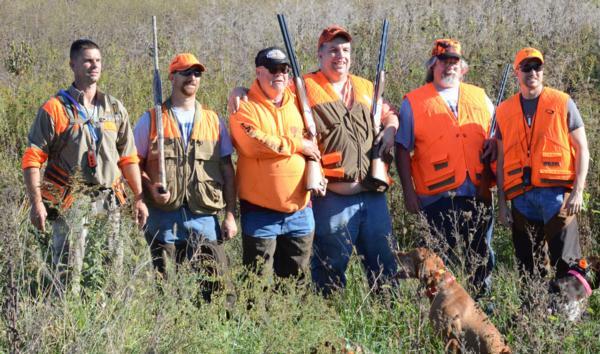 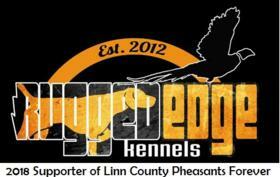 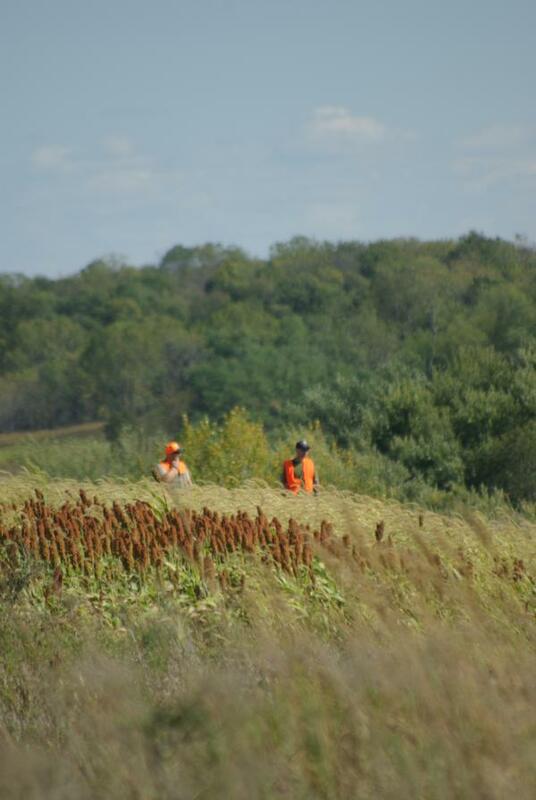 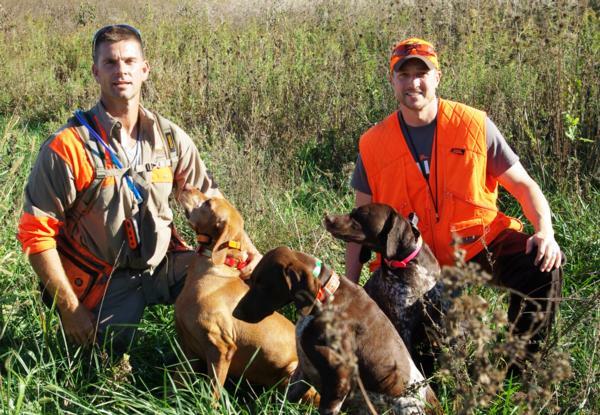 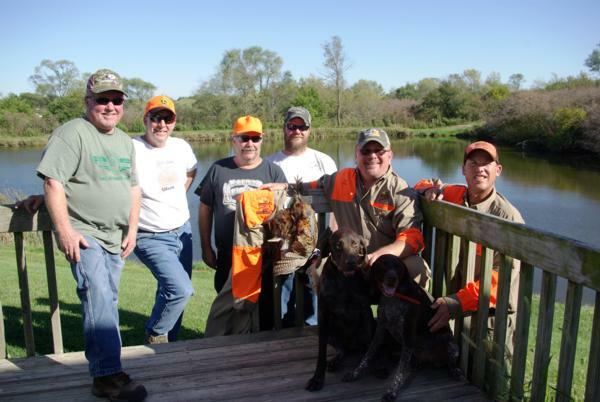 The VETERAN'S HEROES HUNT is hosted by Iowa's Linn County Pheasants Forever Chapter #45. 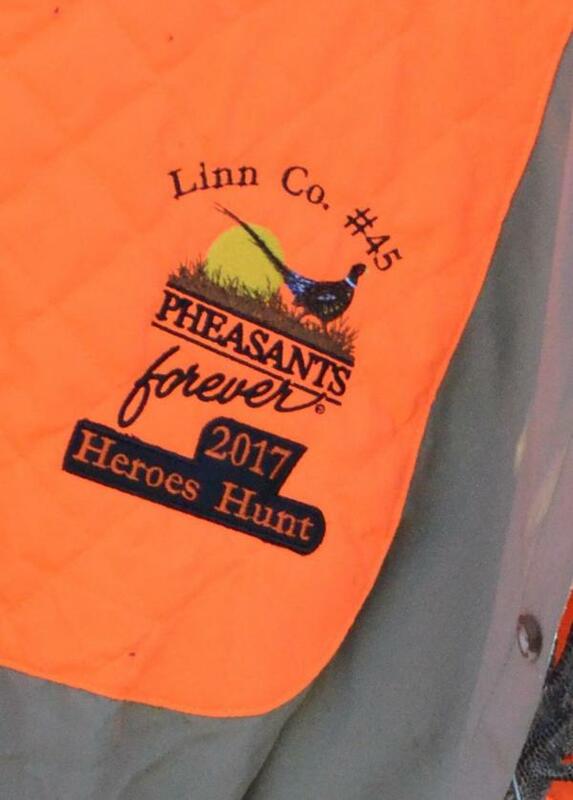 The 2018 Heroes Hunt is scheduled for Sunday, October 21. 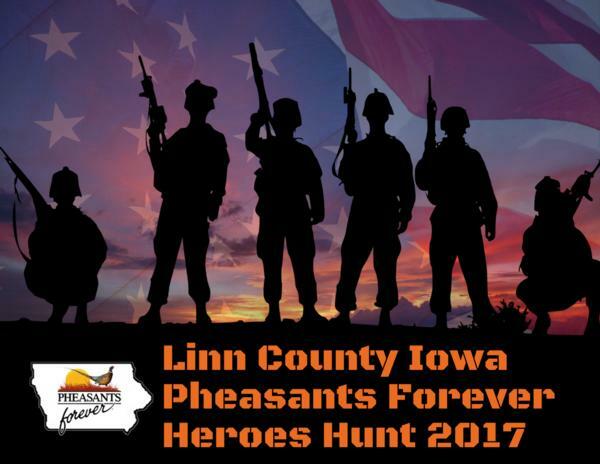 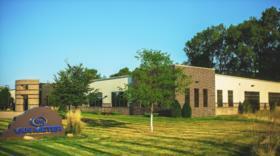 The 5th Annual Heroes Hunt will take place at the Highland Hideaway Hunting in Riverside, Iowa. 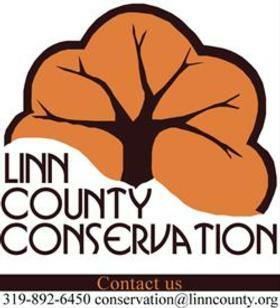 Applications can be processed in two ways: 1. online or 2. by printing and submitting via email or mail. 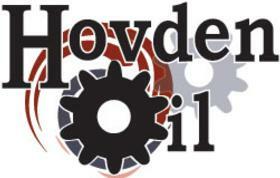 The two application methods can be accessed through this event page. The online version (link is here & below) or by using the printed application (attachment is in this event titled "2018 Heroes Hunt Registration (please print form & send to host)". 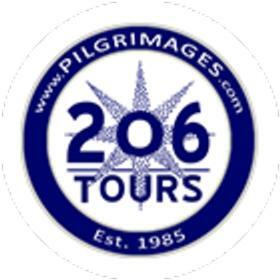 The 2018 is closed. 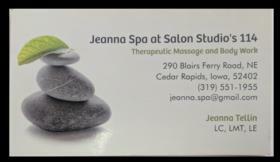 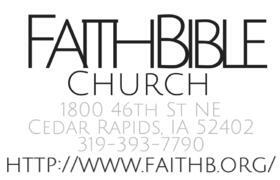 If interested in 2019, please "contact us" through this website. 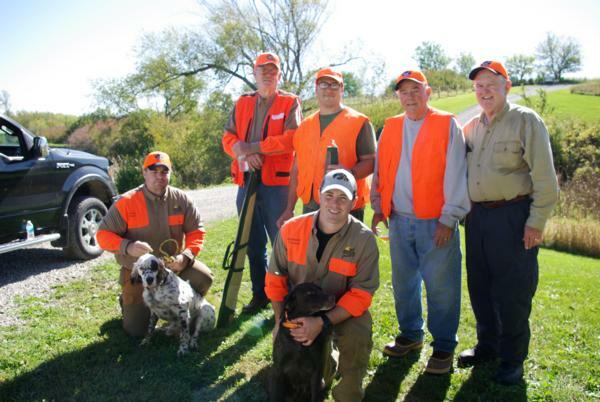 Applications for participants are selected on a first-come first-serve basis. 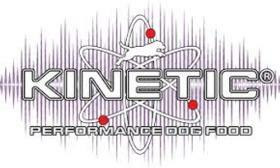 Due to having a limited number of 60 participant slots, we ask that this application form be submitted as soon as possible, the application process will end the first Friday of October (October 5, 2018) (and registration is now closed for 2018). 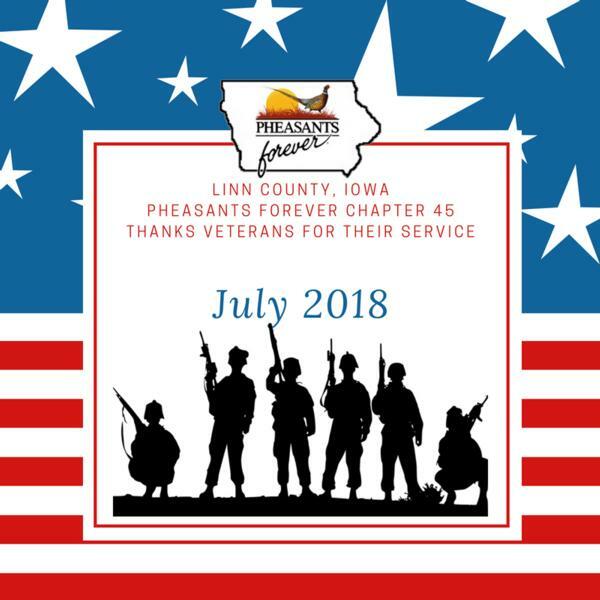 At the 2018 event, we have planned to host 60 veterans who will spend one-half day in the field hunting pheasants with professional guides and elite gun dogs. 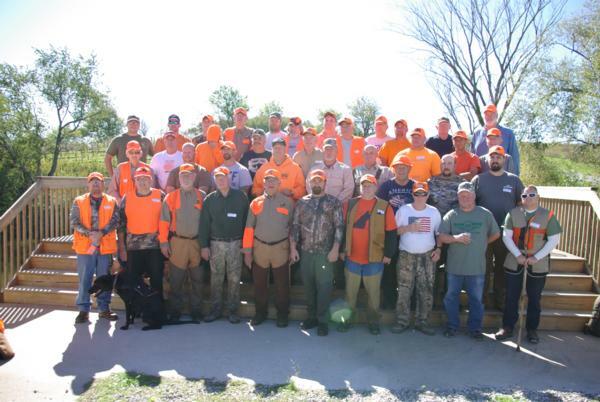 All participants will be treated to a Highland Hideaway lunch and have an opportunity to win raffle prizes that support Linn County Pheasants Forever habitat projects in Linn County. 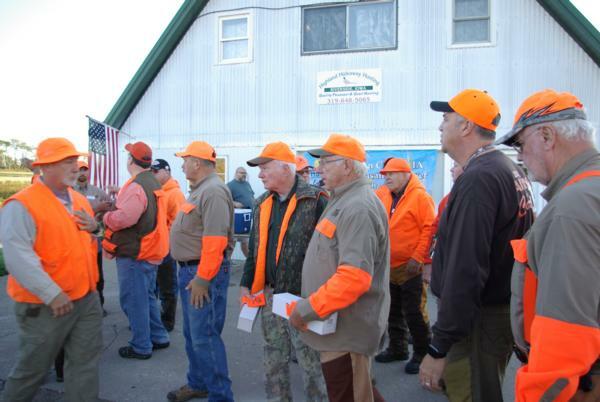 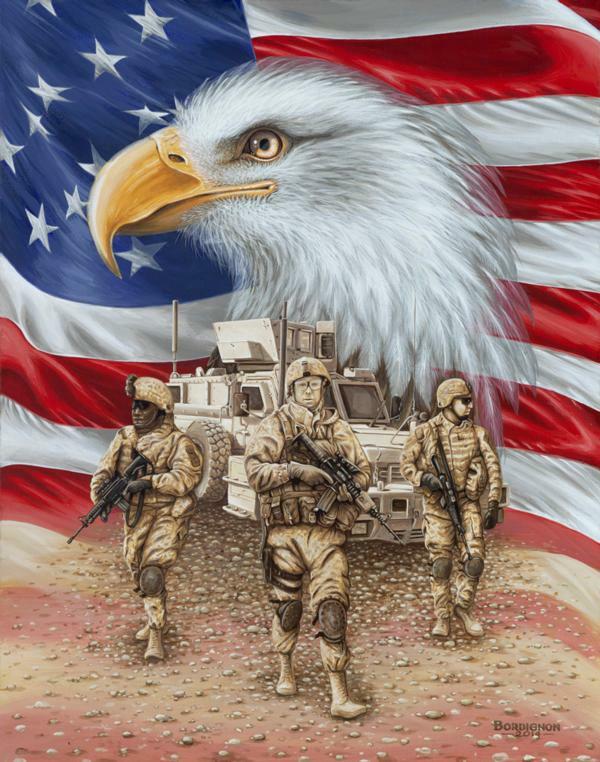 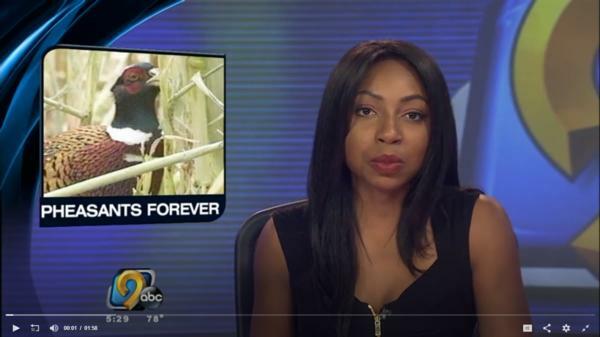 To be selected for the hunt all participants must be a veteran. 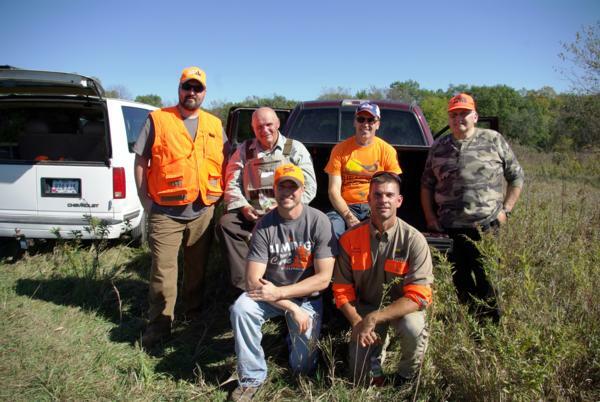 Selected hunt participants are required to possess a valid Iowa hunting license and be a current member of Pheasants Forever. 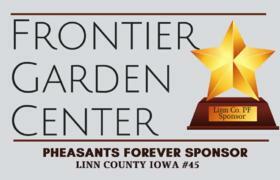 A Pheasants Forever one year membership includes member card, window decal and five issue subscription to the Pheasants Forever Journal magazine at a cost of only $35.00. (Licenses and the Pheasants Forever memberships can be purchased at Highland Hunting the day of the event.) 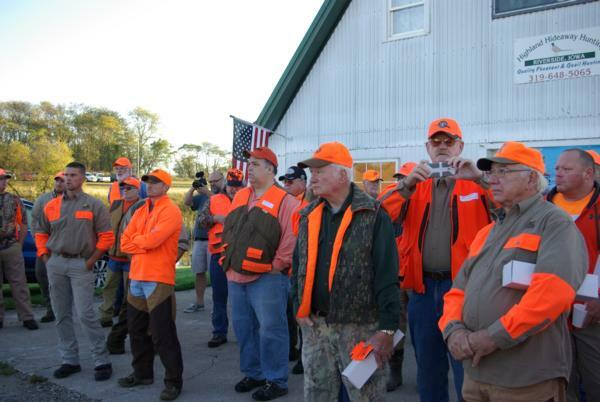 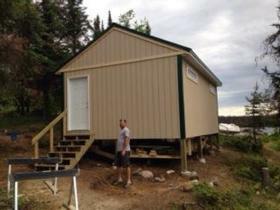 Veterans/Hunters must provide their own shotgun and wear appropriate blaze orange hunting clothing. 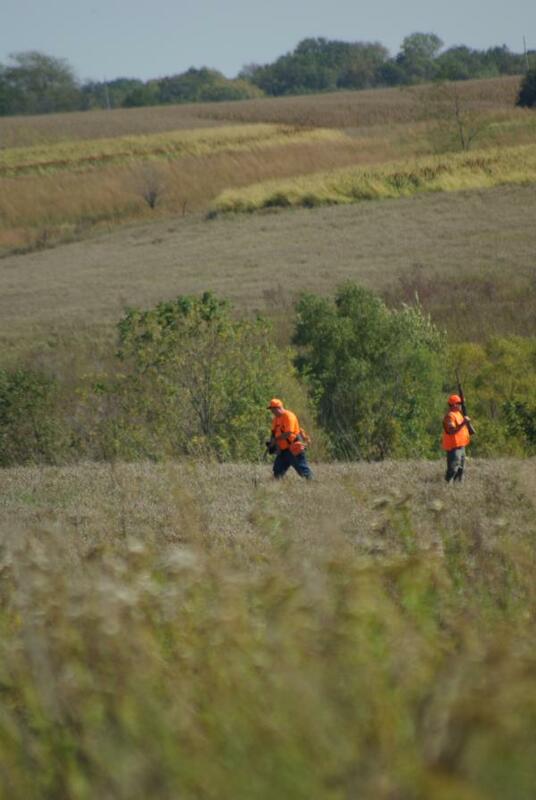 Ammunition will be provided and distributed by your field guide. 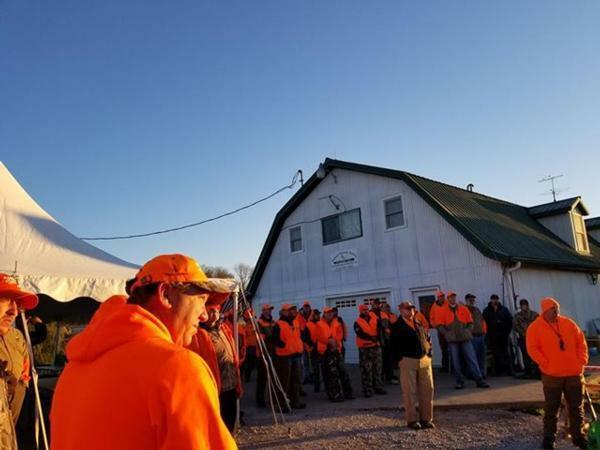 Participants will have lunch the day of their hunt and have an opportunity at raffle prizes that support Linn County Pheasants Forever habitat, outreach and education projects in and around Linn County. 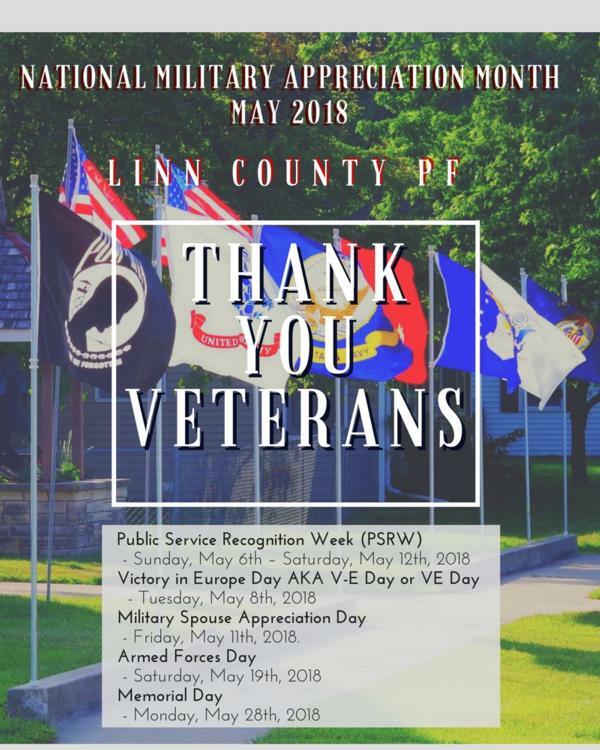 All participants must be veterans. 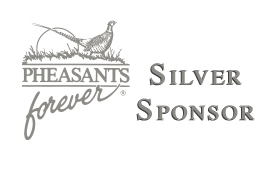 Licenses and Pheasants Forever memberships can be purchased the day of the event. 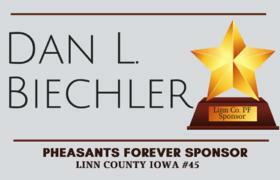 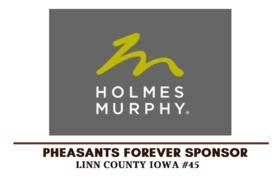 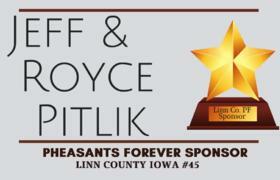 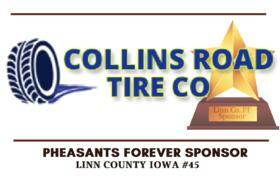 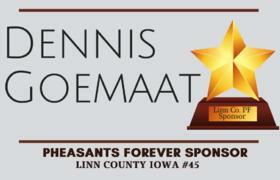 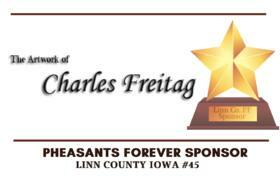 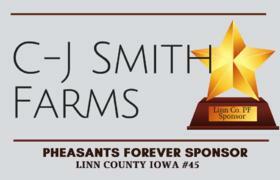 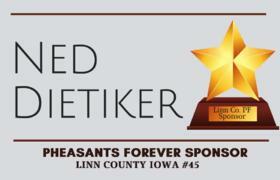 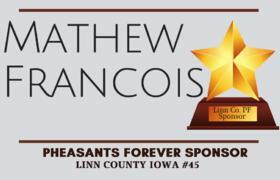 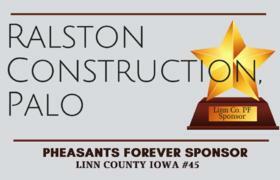 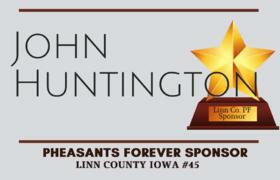 If using the printable version, please complete the application and send to Linn County Pheasants Forever, P.O. 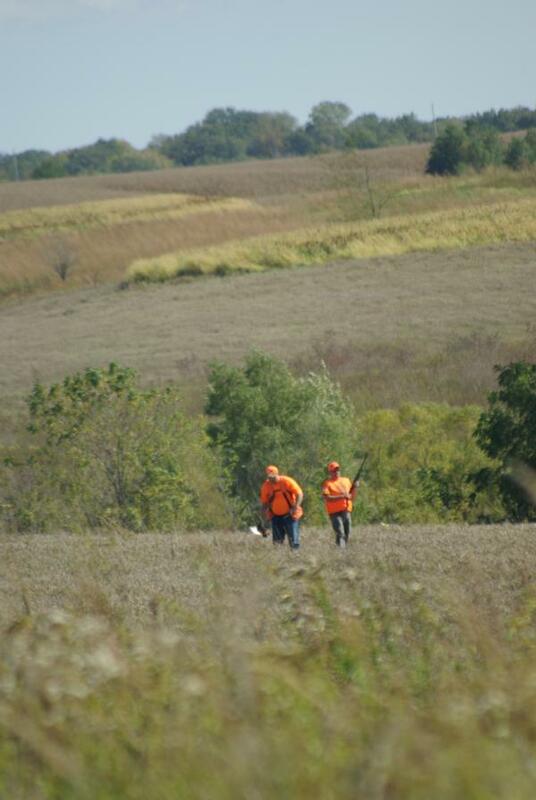 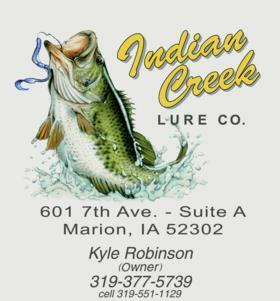 Box 10394, Cedar Rapids, IA 52410 or emailed to Wade Kisner, Hunt Coordinator, kisner66@gmail.com. 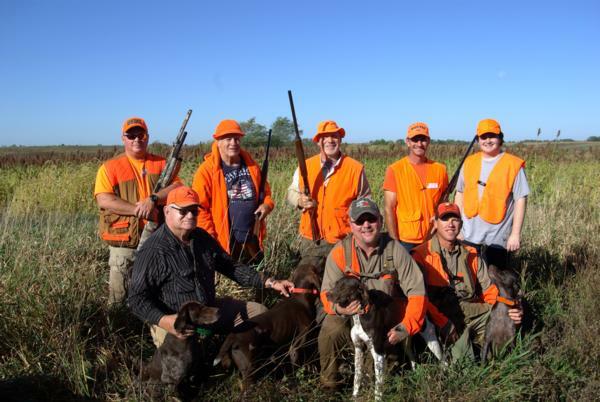 Selected hunt participants will be notified with additional event information before September 2018.